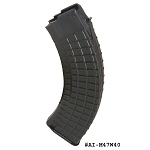 -Bulgarian original manufacture AK-47 polymer waffle magazine for 7.62x39 cal. AK-47's. 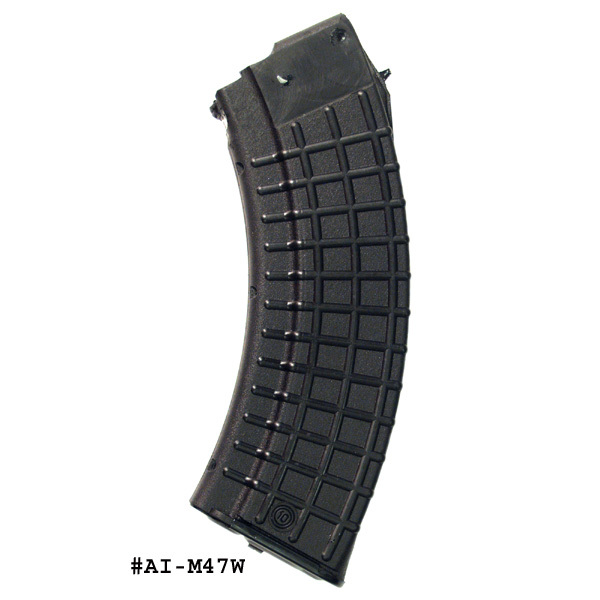 AK-47 MAGAZINE for 7.62x39mm caliber rifles in Waffle Pattern style. 30 round capacity, Original Bulgarian Circle 10 magazine, Black Polymer Body.